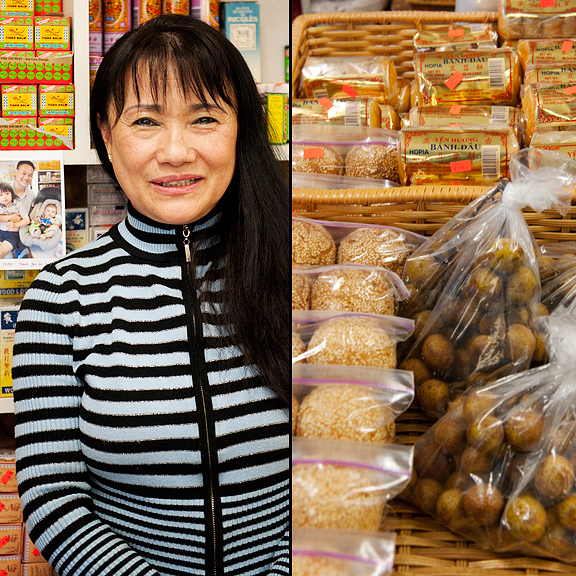 Local readers often ask me where I get my Asian groceries. The truth is that I hunt and gather Asian groceries wherever I go. Typically when I visit my grandmother in California, I’ll bring an empty duffel bag and pack a small boatload of hard to find items to take home with me. 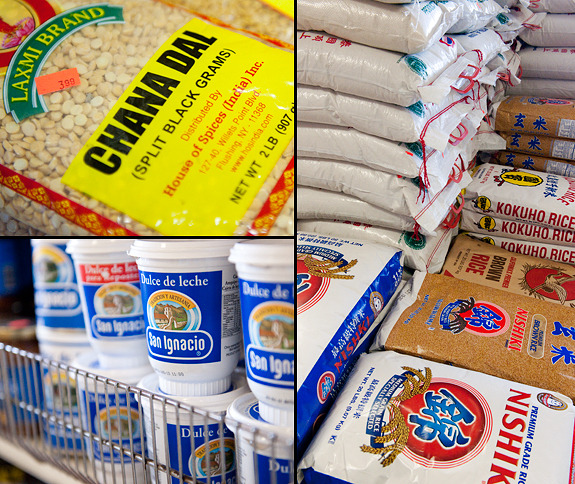 For special ingredients required to prepare big meals like on Chinese New Year’s Eve, I make the trek to Denver’s H-Mart because their Asian produce is probably the best selection and quality in the state and the store is huge by Colorado standards. Pacific Ocean Market in Broomfield is another good source for Asian groceries (the produce is pretty disappointing, although I haven’t been back in a year so maybe it’s changed). I’ve even purchased a Peking duck there before. 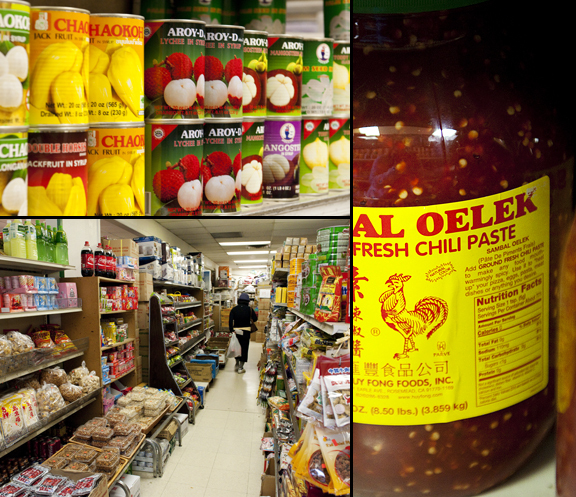 But I have to admit that I quite hate driving all the way to Denver or even to Broomfield just to look for basics like Three Crabs Brand fish sauce, bean thread noodles, Shao Xing cooking wine, hoisin sauce, chili garlic paste, black vinegar, or pickled mustard greens. Luckily, I have access to a well-stocked little store in Boulder, Asian Seafood Market. One of the first things I did after moving to Colorado was search for an Asian grocer. I found a couple of tiny places that had less on their shelves than I have in my cupboards. This would not do. Luckily, I stumbled across Asian Seafood Market which happens to be on my normal grocery shopping route in town. 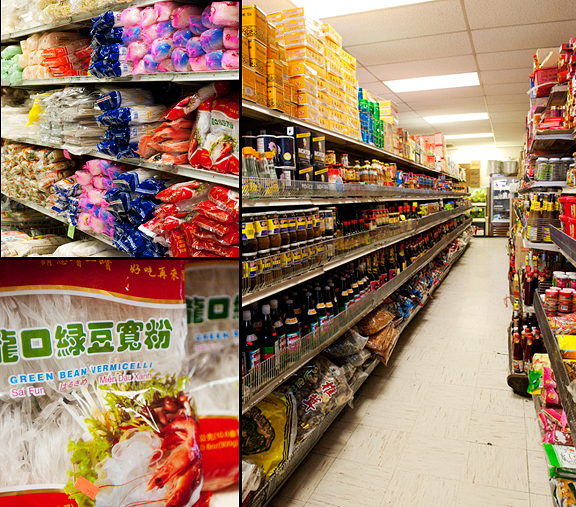 Like most of my favorite places to buy Chinese, Thai, Japanese, or Viet ingredients, this place was packed to the hilt. There are no empty shelves. 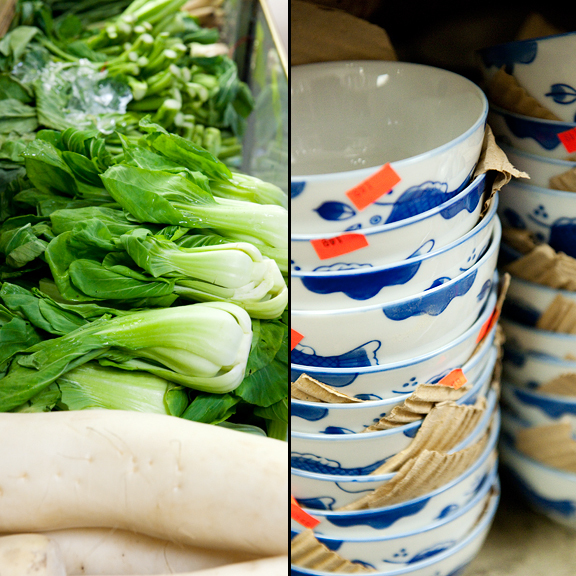 The more I delve into Asian cooking, the more I am finding at this little local store. 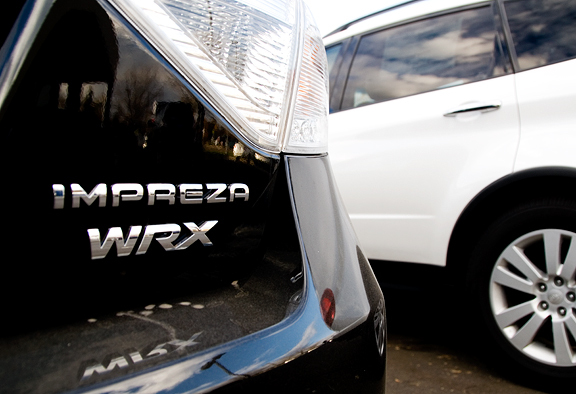 It’s a little like an adventure in the good sense. And if I can’t find something, I can always ask Maria. 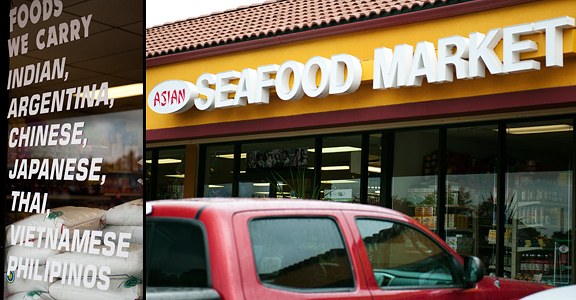 I’ve been shopping at Asian Seafood Market for over four years – much of that time as a passive patron. When I underwent chemo last year, there were long stints where I didn’t venture by the store because I wasn’t cooking as much and I definitely wasn’t eating as much. At one point while paying for my groceries at the register, Maria said she hadn’t seen me in a while. I smiled and said I had been… busy. I had thought I was some sort of invisible customer, but from then on we have made small talk whenever I come through the store. I consider it my store in many ways because Maria checks that I find what I am looking for and tells me about what is fresh and what is on special. Asian Seafood Market sells wholesale and retail, and they can arrange for special orders if there is something you need. 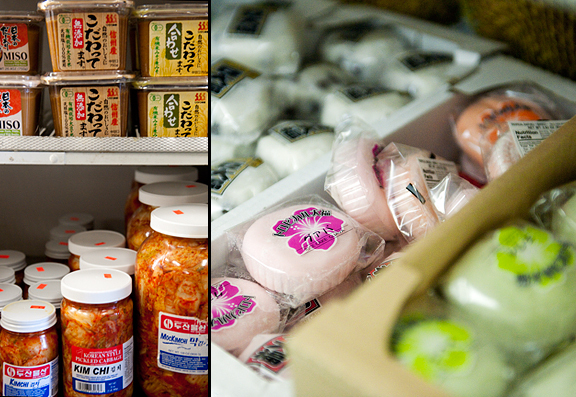 The store receives new shipments of dry goods every Monday, fresh produce on Wednesdays, and Japanese products on Thursdays. Full Disclosure: I am writing this post of my own volition and without compensation from Asian Seafood Market. 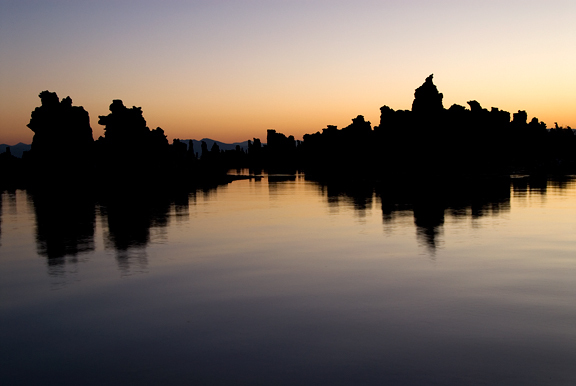 Wednesday activities: Shot sunrise on Mono Lake. 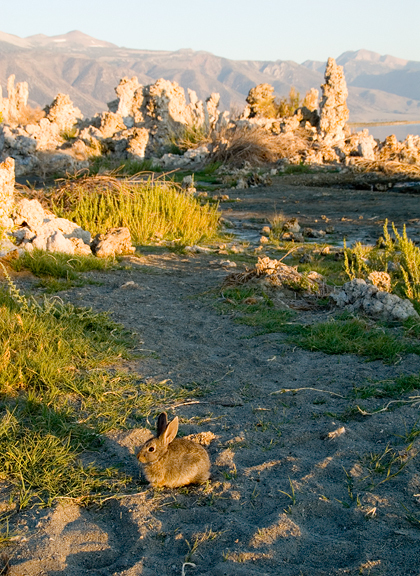 Drove to Mammoth Lakes and caught shuttle to Agnew Meadows. Backpacked in to Thousand Island Lake. Explored Thousand Island Lake.